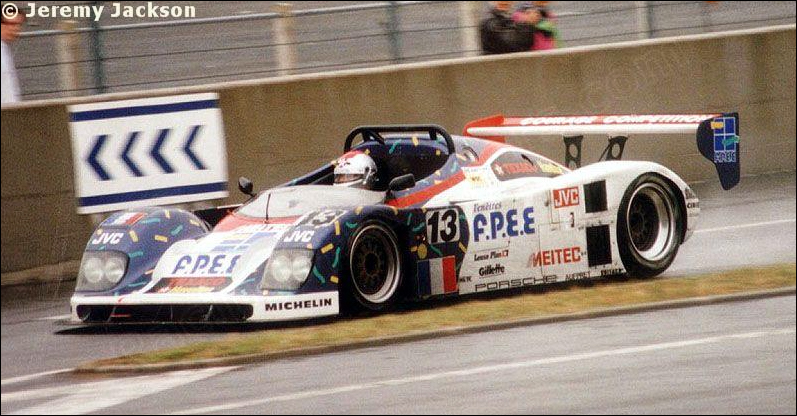 A now iconic figure of the 24 Hours of Le Mans, Yves Courage created his own team in 1982 with the intention of matching what Jean Rondeau had achieved in 1980: becoming the second native of Le Mans to win the big race behind the wheel of his own car. Although Courage stopped driving in Le Mans in 1985 and was never in a position to win the race, his team came close to victory in 1995, with the Courage Porsche C34 driven by Helary/Andretti/Wollek finishing second overall. 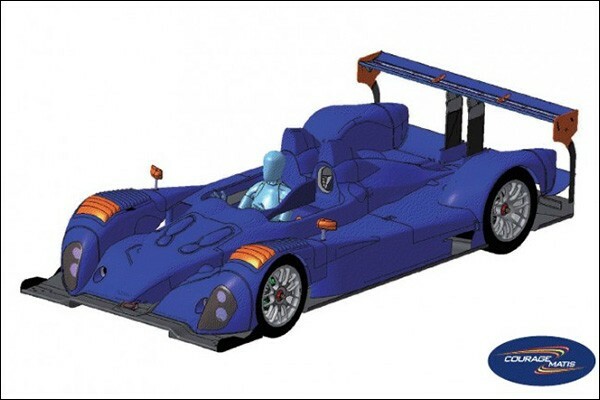 In 2007, the Frenchman distanced himself from the endurance world and sold his team “Courage Competition” to Oreca. Three years later, Yves Courage decided to make a comeback. Collaborating with the engineering company Matis, he began working on the development of a full electric prototype, the ancester of the Nissan ZEOD: the M011, which was meant to race in the 2011 edition of the 24 Hours of Le Mans. Unfortunately, that car never came to be. Around the same time, Courage created “Courage Classic “, which maintains and prepares cars for the purpose of historic races like the Le Mans Classic. It has been a successfull business ever since. Last fall, Yves Courage vocalized his desire to see his team manage a Le Mans prototype. 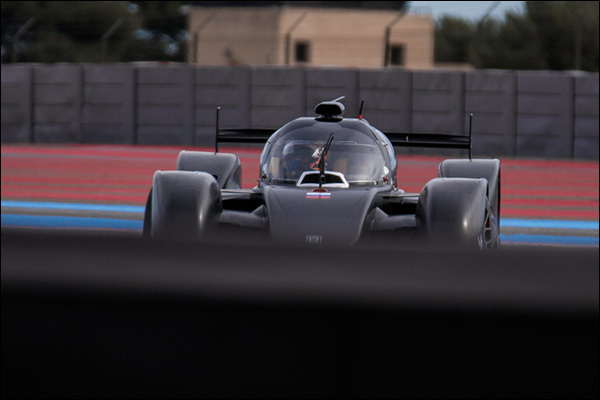 Although he initially seemed set on an LMP3 car, the Frenchman decided to enter an LMP2 BR01 in the 2016 ELMS and apply for an entry to the 24 Hours of Le Mans. Unfortunately for the team though, the ACO announced that Courage’s BR01 will be a fourth-reserve car for the 24 Hours of Le Mans 2016… meaning the chances of racing in La Sarthe this coming June are pretty slim. 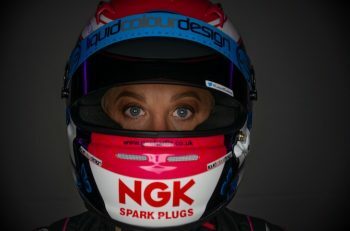 “I mean, with an LMP1 car powered by an unprecedented yet realistic power unit. 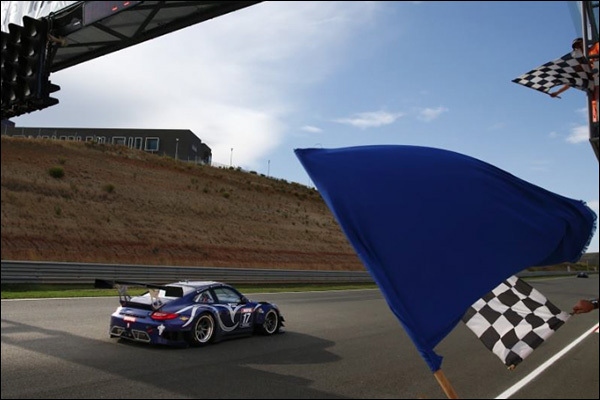 BR (SMP) amicably offered its support for the 24 Hours of Le Mans 2016. It came a little late, but it allowed us to staff a competitive team and renew with numerous business partners. “We are now fine-tuning our 2016 program. It will be a very busy year. We’re already working hard on our ambitious 2018 project… I’ll be able to tell you more in a few weeks. 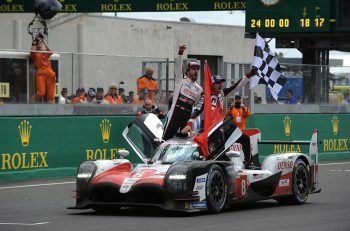 Of course, we are a little sad not to be able to make it [to Le Mans], but not as sad as our sponsors and our thousands of fans who showed their support on social media.